There you are…blank screen, fingers poised over the keyboard, coffee going cold. Ugh. 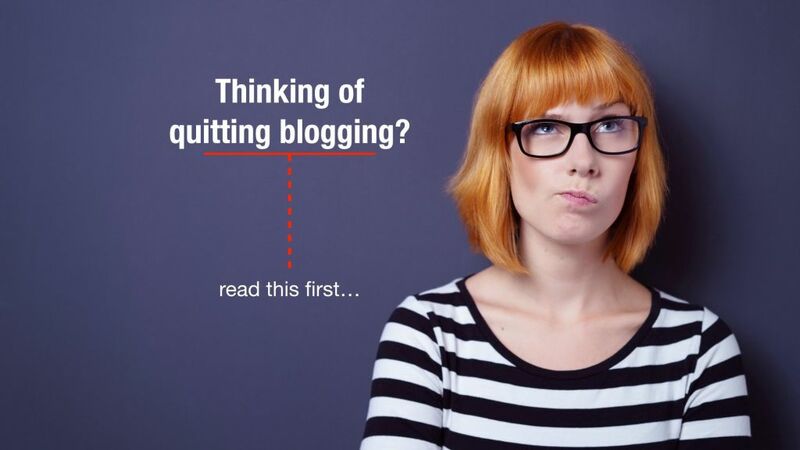 You need to get your next blog post written. But where to start? In this article I’ll walk you through 9 ways to slice and dice your way to a brilliant blog salad. Follow this recipe and you’ll never run out of blog post ideas again. First, you need to think about your main theme (the big problem you solve) and sub themes (individual solutions). Let’s imagine you’re a realtor. Your main theme is that you list and sell homes. From those four sub themes you can come up with hundreds of topics, all pointing back to your main theme. The idea is that whatever article your reader discovers on, it will point them back to what you sell. Now, this might seem pretty obvious – right? But, the reality is that far too many personal brand blogs read more like a rambling diary, instead of a helpful guide that solves their clients’ problems. This article will get you back on track and converting readers to followers and followers to customers. 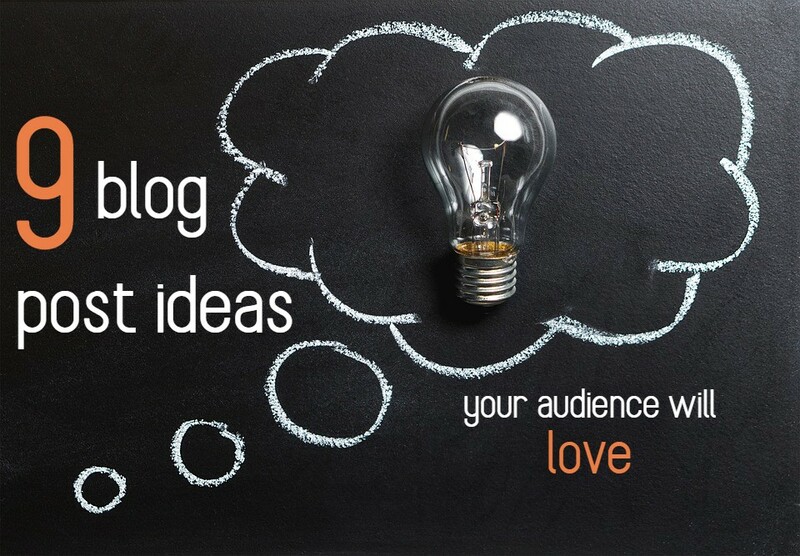 Let’s get started with our list of 9 blog post ideas. The Opinion post might be the most popular blog theme for personal brand blogs (like authors, consultants, coaches, public speakers). You take a stand. The opinion post lets readers know what you stand for, how you solve problems—it separates you from the competition. 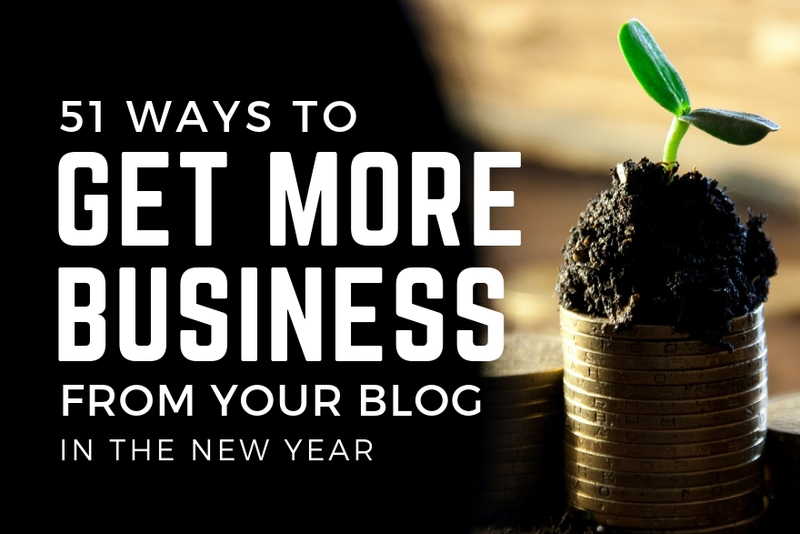 At BlogWorks our goal is to get our clients more business (like this article “51 ways to get more business from your blog”) A pretty blog is nice for compliments, but a blog that attracts more business is even better. So our blog posts have centered around the opinion that if your blog isn’t bringing you business, it’s broken. Of course, there are hobby bloggers who could care less about traffic and results, but that’s not our market. This is an easy one—build a blog post around a common mistake your clients make. This is also a powerful way to get attention, because your prospects will recognize you as a problem solver. 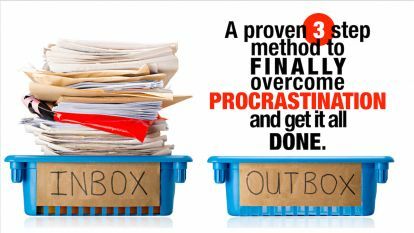 Our post about procrastination was designed to help our readers and clients overcome their own challenges with getting stuff done. 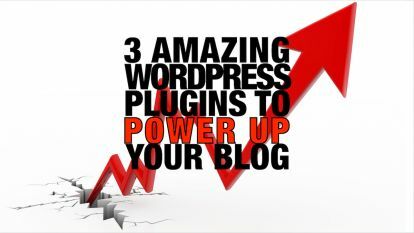 Your blog can set you apart as an authority. One way to do that is by bringing important facts or statistics to your audience. It could be trends in your market, statistics that support a solution you offer (like % of employees that leave a company because of their boss). If you work in the areas of human development, personal success, fitness or mental health there are tons of articles documenting research that you can build a blog post around. You can also be a bit creative with the application of that research. 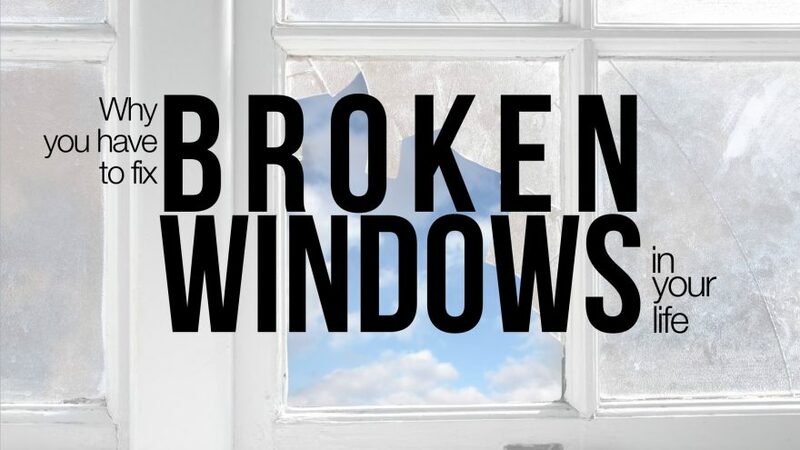 For example, I once used the broken window phenomenon as a base for an article about productivity. What are tools, books, templates or software you rely on in your work or life that your readers would benefit from knowing about? As an authority, part of your brand could be as a problem solver and resource for clever solutions. At BlogWorks we like to share tips that are easy to implement and operate, like installing a Click to Tweet or Editorial Calendar plugin (watch the video). 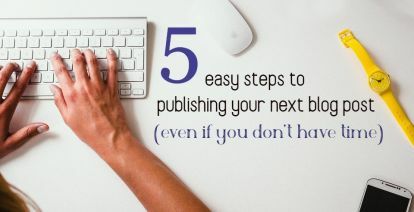 Want to grab your readers’ attention? Ask a question (oh! I just did). We are suckers for questions—we want to answer them and immediately engage in that topic. Start your blog with a question (even put the question in the headline) and you can stop readers long enough to get them reading (like in this example). This is a fun one for blog post ideas! Think of a problem you know your ideal client has and recommend the opposite. Of course, this has to make sense, but if you can get your reader’s attention (like this post about killing your To-Do list) you can present the solution you know they really need. Take a stand and be noticed! In a world of vanilla blog posts you can be the maraschino caramel that stands out when you take a stand and be a little controversial. 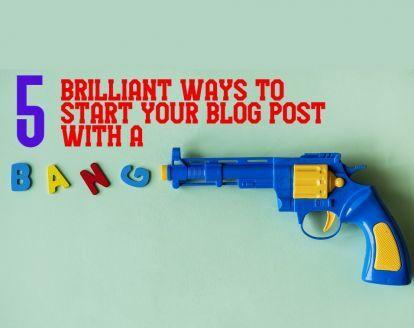 Think about a bold statement that got your audience’s attention in a recent sales presentation or the middle of a speech – that could be the start of a great blog post. And finally, there is the warning post. Like the mistakes to avoid (#2) post, the warning post helps your prospects avoid a common problem, but with a little punch. 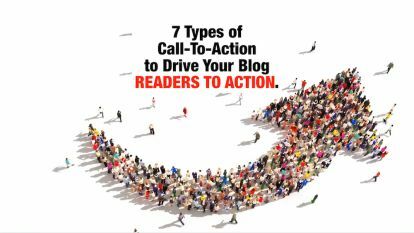 The goal is the get your readers to stop skimming and grab their attention. 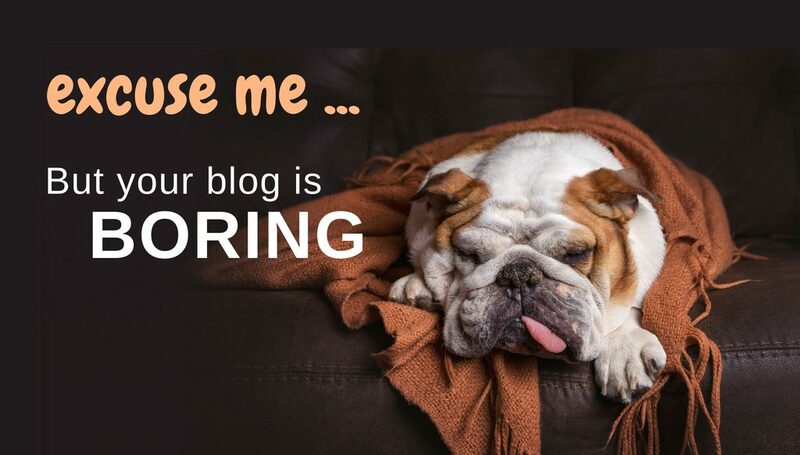 We did that with our “Excuse me, but your blog is boring!” post. There you have it – 9 ways to repackage your main product and service topic to keep your readers coming back. And if your readers are coming back, they’re becoming followers – and followers build business. Enjoyed this article about blog post ideas? Here’s 3 more all about writing and getting more readers.